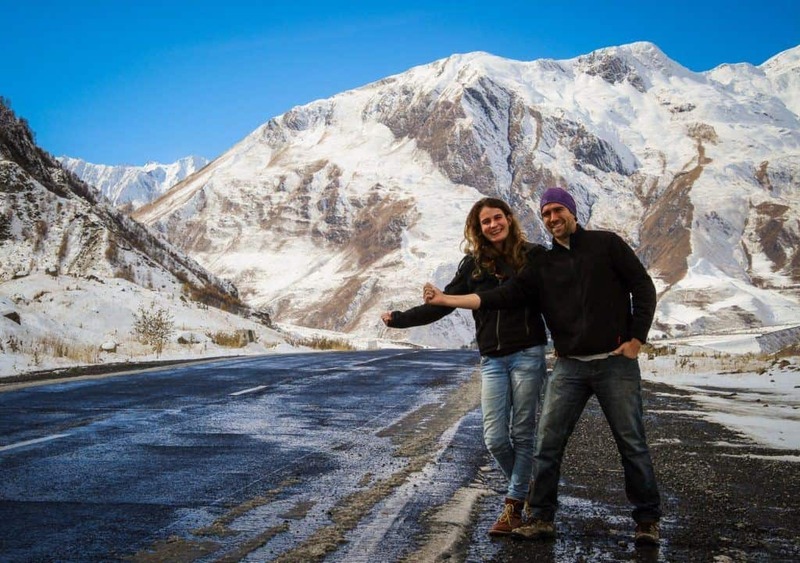 Want to travel the world and make an income by working online? 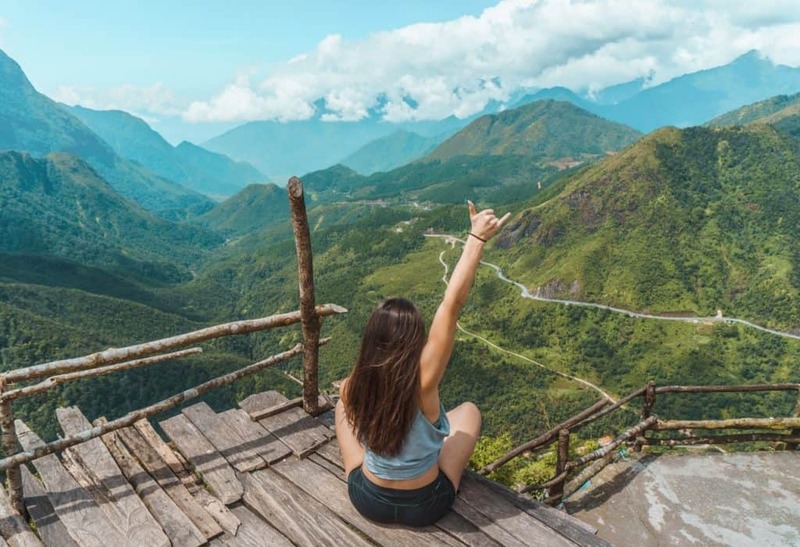 These are the 6 best countries for digital nomads according to Olivia Ryan. We’ve come a long way since the early days of dial-up connections, and the word WiFi was reserved for the few elite. During those days, being a freelancer was a lot more work than it was worth – carrying around a 10kg computer, and a whole network of cables just to keep it alive. If you had the cash, you could perhaps afford an 8kg laptop, and that was it. Those days are well behind us now, and all you really need is to make up your mind. What are the best countries for Digital Nomads? 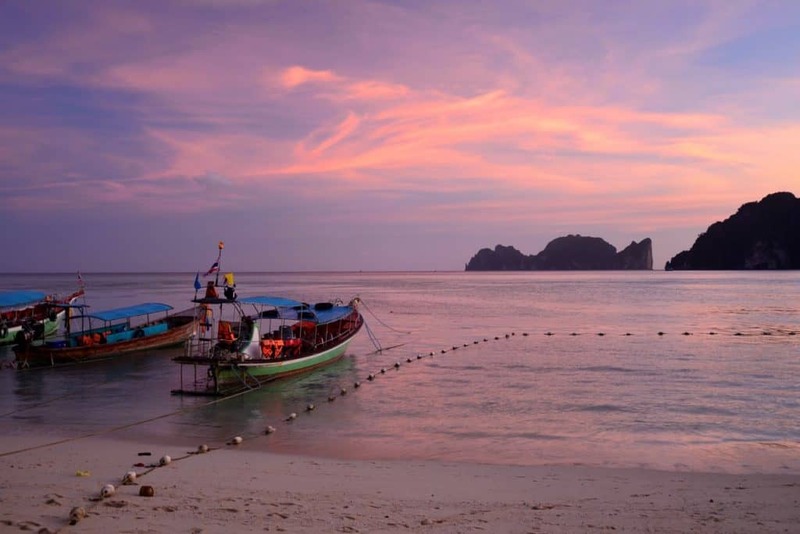 Without a doubt, the most favorable country for a digital nomad lifestyle is Thailand. Thailand has a very favorable economy for the kind of lifestyle most digital nomads prefer to lead. Being a developing country, it’s stable enough to support an average lifestyle while being developed enough to house even the extravagant. Additionally, it serves the best of both worlds: expansive countrysides and vast cities. Most people would expect Bangkok to be the center of all this bustle, but it’s really Chiang Mai, a relatively smaller city where most foreigners prefer to reside. If the city life is too active for your taste, the islands of Koh Samui and Phuket are only a flight away. There, apartments and villas are much cheaper than in the larger cities. Bangkok itself isn’t so far behind, either, being the second most preferred place to live for digital nomads. Just like in Chiang Mai and the two islands, the cost of living is very affordable – a satisfying meal going for $2 or less. Even better, the internet connection is respectably fast, a must for any nomad. Vietnam may not boast the same kind of bluster that Thailand can afford in terms of technology, but it’s not our second favorite pick without cause. Vietnam is extremely rich in culture and history. Additionally, it’s one of the friendliest nations in the world. In fact, in the last decade, Vietnam’s capital – Ho Chi Minh – has been ranked one of the fastest growing in Southeast Asia. The results: better transportation, cheap, and better communication infrastructure. Essentially, the biggest qualms people have with traveling have already been taken care of. Since it’s still a developing nation, your connection speed will depend on where in the country you are. If you decide to stick to the big cities, you’ll likely not even notice a difference in speed. Spain is a country that needs no introduction. Like most European countries, it’s one of the richest sources of history and culture. 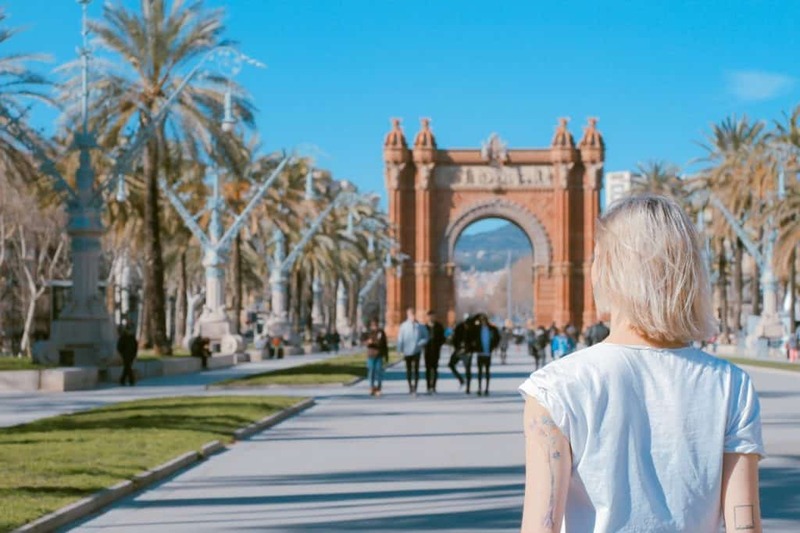 Valencia is, in fact, one of the most popular destinations because of how well it’s connected with the rest of the country. Additionally, there is absolutely no shortage of food vendors in the streets – which is really cheap by the way. The locals are relatively welcoming too! Since tourism is such a vital part of the city’s economy, most people will be willing to help you out in one way or another. Perhaps even more attractive is the fact that the English language has its roots deep in the city. There’s a large proliferation of English-speaking people in the country – making Spain an easy pick of the most inclusive culture out there. Note, however, that Spain is a bit on the pricier side of things when it comes to the cost of living. Daily expenses like food and transportation won’t amount too much, but housing is definitely more expensive than in its neighboring country Portugal. However, the vibrant environment the locals provide – both day and night – more than makes up for it. Hungary’s main attraction in recent times has been the rapidly increasing pace of infrastructure development while the cost of living remained relatively the same. This is especially true for its capital city, Budapest. In essence, this makes Hungary one of the most affordable European cities while still being at the top of the pecking order infrastructure-wise. In the city center, it’s possible to get an apartment for about $500 – $600 a month. Thanks to all these factors brought together, the digital nomad community in Budapest is quite large. If you’re looking to meet new people who practice more or less the same lifestyle as you do, Budapest cafes would be a great place to start. Most of them offer fast, free WiFi so you’ll never have to worry about late deadlines. 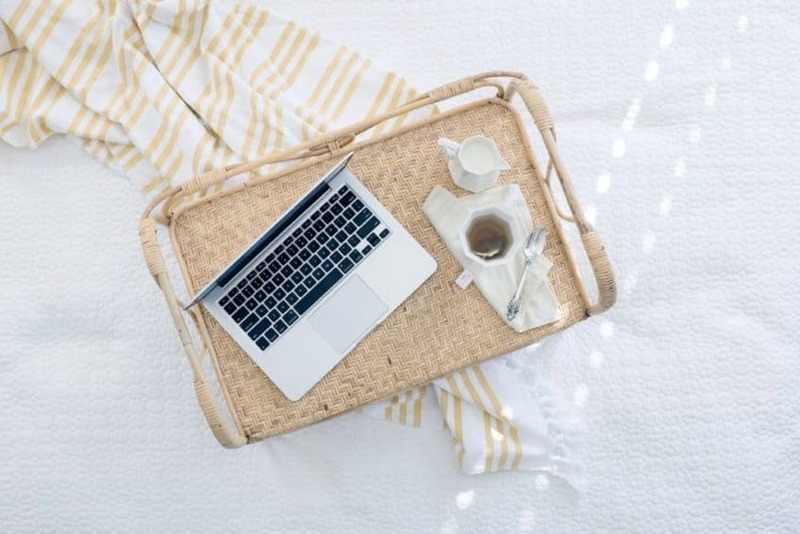 Do you want to become a digital nomad? Why not work as an online teacher! This country may come as a bit of a surprise, but believe it or not, Germany has one of the most welcoming communities in the world. 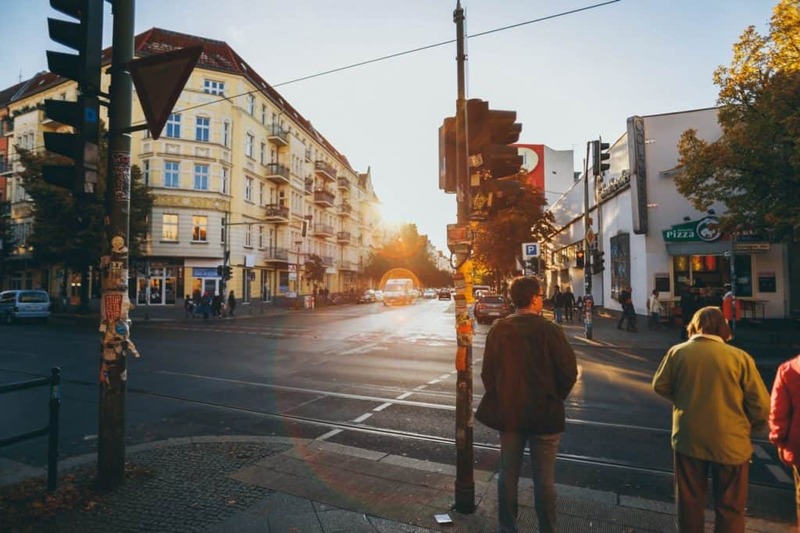 Berlin, specifically, is currently the home to a not-so-trivial number of digital nomads. The standards of living are incredibly high, as you’d expect from a European nation, but it comes at a steep price. The average cost of living is somewhere in the $2500 range, which includes rent. This largely depends on how you spend your time since travel expenses can eat up a large chunk of your budget if you’re not one to settle down. Being a developed country, however, there are a whole lot of things you don’t have to worry about. Security and internet speed are at the top of this list. Additionally, Germany is one of the best-connected countries in the world; you can make it from one end of the country to the other in hours by train. If you prefer, they even have dedicated areas for biking and walking all the way. If you’re a fan of the countryside, you’ll be in for a real treat. The places suggested above are the most popular destinations for people new to the digital nomad lifestyle. 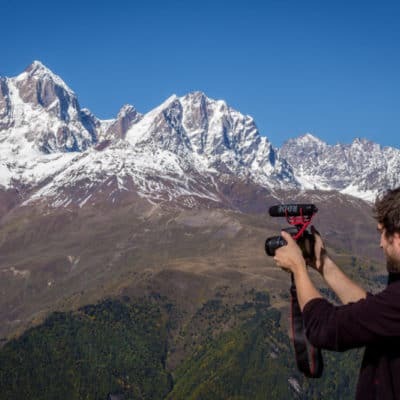 Despite all Southeast Asia and the South Americas have to offer, Georgia is quickly bustling into a destination for digital nomads, old and new. The most common means of accommodation is Airbnb, which go for about $25 a night. This may quickly turn expensive if you plan to stay a month or more. If so, you’d be better off renting an apartment away from the city center – for about $250 a month, depending on your neighborhood. As compared to most European countries, food is relatively more inexpensive. Read here How much it costs to live in Georgia. Fresh produce can be easily found at the local bazaar or the most common supermarket chain – Carrefour. Of course, it would be a real shame if you were to miss out on world-renown Georgian wine, which has a lineage of over 8,000 years to back it. Public transportation is also very cheap and efficient, featuring subways, minibusses, and taxis, and there is a lot to behold in the countryside if you’re one for traveling. Endless lakes, nature trails, and skiing resorts are some of the top destinations for tourists. Lastly, internet connectivity shouldn’t be a problem either. It may not be as fast as other nations like Germany, but there’s coverage all over the country. For that matter, most public places either have free WiFi or 4G network coverage via the top network providers in the country. Digital nomadism isn’t for everyone. However, once you’ve made up your mind to go for this new career path, there should be no turning back. It’s quite a rewarding venture, but one that you should be careful with nonetheless. Some cultures are more welcoming than others, and expenses are going to be an obvious factor to plug into the equation. Once everything is sorted out, you’ll be all set for new adventures all over the world. As a beginner digital nomad, places with lower cost of living, like Vietnam and Bangkok, are the best ways to get you started. 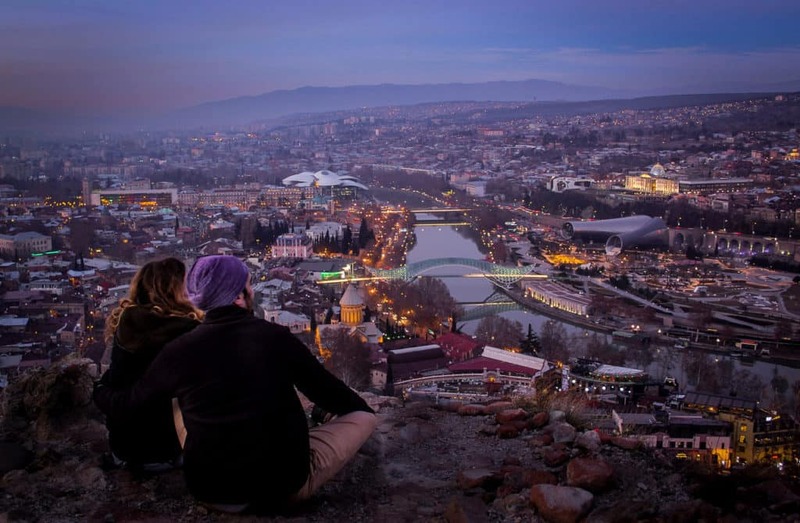 You will also be exposed to different cultures, so you won’t be too shocked should you decide to visit the likes of Spain and Hungary at some point. Don’t forget that a stable internet connection is one of the main factors you must always consider. Indonesia has lots of nomads. Especially in Bali.